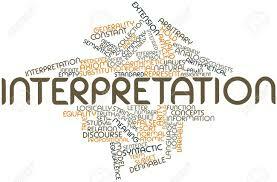 Interpretation is an oral translation of any thought or expression.. In this type of interpretation the interpreters use headphones to hear the content spoken in the source language, translate it and speak using a microphone while the target-language listeners hear everything through earphones. Commonly, interpreters sit in a sound-proof booth for maximum concentration. The disadvantage of this mode is that interpreters only have a few moments to translate what is being said. The speaker will mark the pace of source speech and interpreters have to keep up. The advantage is that the natural flow of the speaker won’t be disturbed. In this mode of interpretation the speaker is required to pause allowing the interpreter to translate the content to the target language. 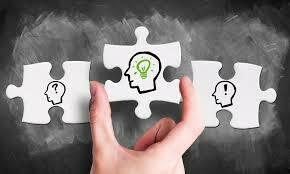 However, interpreters can choose to conduct the translation after long or shorts terms of content. Interpreters are standing or sitting near the speaker. 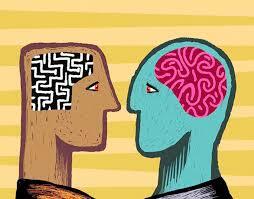 It is preferred for the audience that the interpreter translates a whole thought instead of small pieces of speech. This will provide a more accurate interpretation. A vital skill for this type of interpretation is note-taking. It is hard for an interpreter to memorize a whole idea without losing details, so it is easier to write it down while the speaker is talking. This mode is a variation of the simultaneous interpretation. The interpreter will be next to the target-language listener in order to translate the idea and speak it softly to the listener (Interpreters do not have to actually “whisper”). 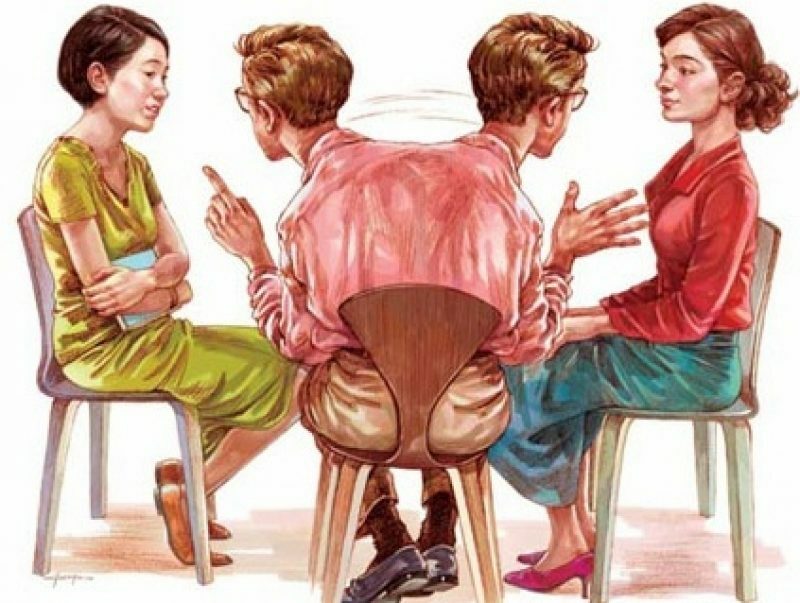 Depending on the difficulty of the content, a team of three interpreters is often used so they can switch and rest after interpreting ten or twenty minutes. 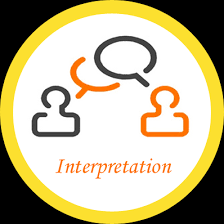 In relay interpreting, an interpreter listens to the source language speaker and renders the message to a common language to other interpreters. This is used when no interpreter can be found for a certain language combination. For example, when a Mandarin-Portuguese interpreter can’t be found, the solution will be to find a Mandarin-English interpreter and then an English-Portuguese interpreter. Liaison mode is known as the “bilateral interpretation”. This type is commonly used in business meetings, interviews or negotiations between two parties. An interpreter will serve as a mediator translating every party’s speech, so the interpreter will be changing constantly from one language to another. This can be done after a short speech, or consecutively, sentence-by-sentence. We hope you enjoyed reading the 5 Types of Interpretation. If you received value from it please let is know in the comment section. Please share! Planning your upcoming conference? Book your conference with Spanish Solutions, the leader in affordable conference interpreting and equipment rental/sales for 17 years. Contact us today!